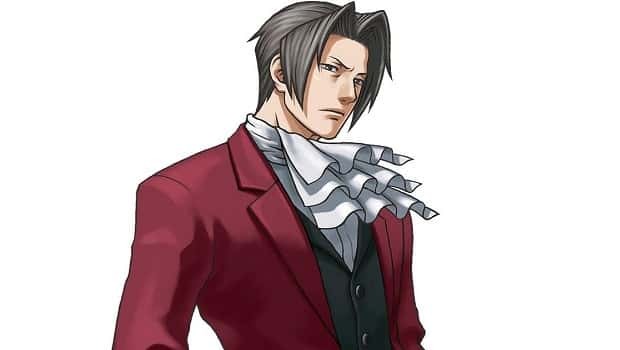 Capcom have revealed that they are set to release a sequel to Ace Attorney Investigations: Miles Edgeworth across Japan within February 2011. With its existence confirmed by the official site, early information discusses a the various editions that the title is to be available in. These include a Collector’s Edition, including a soundtrack and DVD with undisclosed contents, an Extended Edition with a figurine of Edgeworth, and a Limited Edition that will contain all three items – you can see pictures below. Further to this, Capcom also announced that they are to release a Japanese demo at some point during December. A North American or European release is yet to be confirmed.